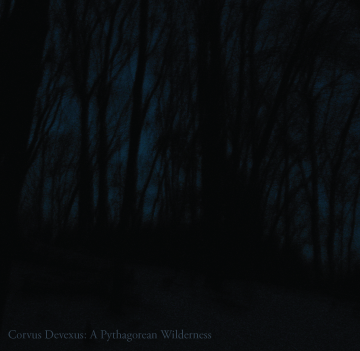 A Pythagorean Wilderness. Produced by Jake Coolidge and released on the web, 2010. Click for a pdf of the album artwork (142MB) featuring the photography of Heather Marie Gillanders. Thanaton/Corvus Devexus split EP: Submission to a Higher Order of Knowing. Produced by John Gillanders and Jake Coolidge and released via Dark Matter Industries, 2008. Reverse Migration. Self-published, limited-edition cd-r release, 2007. Hotbrown. Self-published, limited-edition cd-r release, 2006.